Most home insurance policies do quite a good job of providing coverage against loss for personal possessions inside the home. But outside the home, you may find that your policy falls short in providing the level of coverage you need. A good example of this can be found with cameras and camera equipment. Since a camera is used most often outside the home, you will be much more exposed to losses such as theft, breakage and water damage which may not be covered under your standard homeowners insurance policy. And if you do receive coverage, it will usually be very limited. A standard homeowners insurance policy provides good coverage for cameras used inside the home, but limited coverage when they are used outside the home. In addition to this, if you use your camera for business use such as because you are a professional photographer, then in most cases, you will find that your home insurance provides you with no coverage because business uses tend to be excluded from personal policies. Do You Need Camera Insurance? Not everyone needs camera insurance. For example, if you have a relatively inexpensive camera then you are probably better off not insuring it for use outside the home, as it would be cheaper to repair or replace it if your camera was ever damaged, lost or stolen. It’s only worth insuring equipment of high value that you would struggle to replace by yourself. If you keep your camera inside your home, and don’t use it outside very often, you should already be receiving adequate coverage from your existing homeowners policy anyway, as most policies do not have a dollar limit on camera claims. Furthermore, if you own an expensive camera, but you wouldn’t want to replace it because you wouldn’t use it again, then again there be little point in insuring it. So whether or not you need camera insurance really comes down to the value of your camera, whether you use it outside the home, and whether you would like to replace it should it be lost or damaged one day. If you have an expensive specialist camera that you use frequently, and would like to protect it against uninsured losses, then it’s advisable to take out extended coverage for your camera as your basic homeowners insurance policy is unlikely to provide the level of coverage you need. 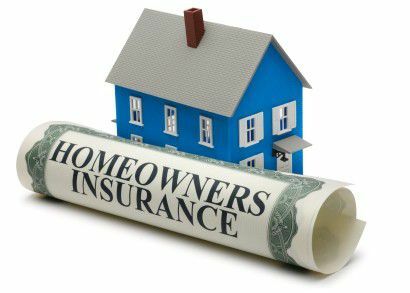 A basic homeowners insurance policy can be extended to provide the level of coverage you need. There are two main ways in which you can insure your high value camera. The first involves specifically listing it in your under home insurance policy, which is also called “scheduling”. The other option would be to take out special perils coverage. This will not only protect your camera against virtually all forms of loss or damage, but will also cover all your personal property as well. Both of these strategies will insure your camera against all forms of accidental damage. The only exception to this will be any exclusions which are specifically mentioned in the terms and conditions of your policy agreement. If you choose to list your camera under your home insurance policy rather than taking out special perils coverage, you will have the added advantage of having no deductibles on claims. 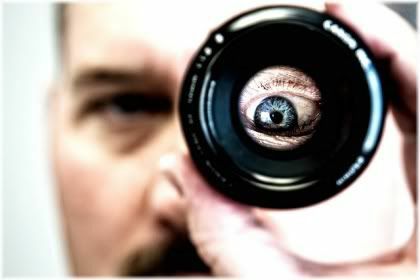 And if you use your camera for business use, then this will be the only option available to you. Special perils coverage protects you against virtually all forms of loss. When you list your camera as a specific item under your policy, however, you should make sure that you insure it for the new replacement cost rather than the used replacement cost. 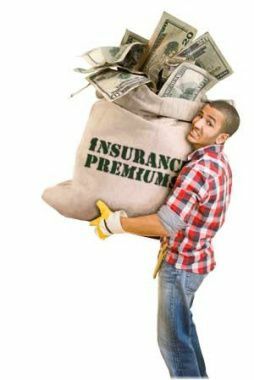 This will give you greater compensation in the event that you need to make a claim to your insurer. Also, if you are using your camera for business purposes, you must add an endorsement in your camera insurance policy which states that it’s going to be used for business purposes. Otherwise, you may find that any claim you make will be denied. Most insurance companies offer either amateur or professional policies depending on what you use your photographic equipment for. Each of these policies will cover you against different types of risks, although in general, the professional policy will provide the most coverage but also at the greatest cost. Photographers who make a living from photography need to take out a professional camera insurance policy to receive adequate coverage for their needs. However, this doesn’t necessarily mean that your photographic equipment cannot be fully protected under an amateur policy, as it is usually possible to insure yourself against extra risks by adding them onto your policy as an option. So if you are not a professional photographer, but still have a reasonably valuable camera, then taking out amateur camera insurance is probably your best option and then extending that policy as you see fit. 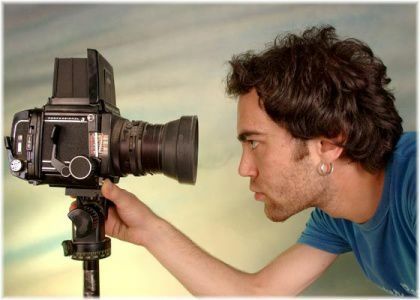 When insuring your camera, however, it’s important that you let your insurance company know exactly what type of camera you own and any other additional equipment you have which you would like insured. 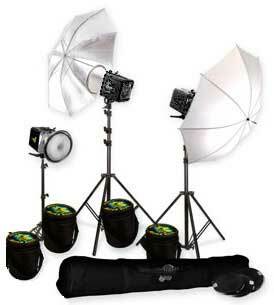 To ensure that you are fully insured, be sure to inform your insurer about all your photographic equipment. The purpose of providing these details is to get an accurate valuation for how much your photographic equipment is worth, as this will allow it to be insured at the correct coverage limit. If you have modified your camera in any way, such as by purchasing a new lens, you may need to specifically list that item in your policy for it to be fully insured. This is because with most types of policies, you will be given a coverage limit which applies to all the items you insure. Modifications made to your camera, such as the purchase of a new lens, could alter the amount of coverage you need to take out. So if a specific item exceeds that coverage limit, you will need to insure it at a higher level by raising your level of coverage. For this reason, all camera equipment should be declared, as failure to do so could result in you not receiving the full amount in a claim settlement. 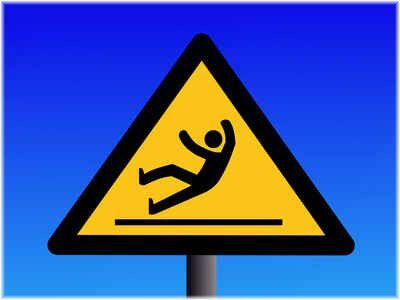 Liability insurance is designed to compensate harm or damage you cause to others or their property. Liability insurance is designed to provide you with coverage if you damage someone’s property with your camera or injure another person by accident. For most photographers, especially amateur photographers, the chance of this happening is extremely low. 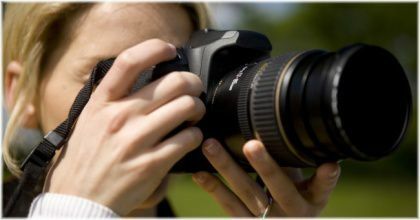 Professional photographers, however, do face a slightly higher risk of this happening, especially if they are photographing on the move where the chance of causing damage to property or injuring another person is greater. If you make money from your camera you will usually be limited to the more expensive professional photographers insurance policy. Under a standard homeowners insurance policy, if you use your camera for business purposes then your insurer will not provide you with coverage. If you take out additional insurance on your camera, and you earn an income from any photographs you take, you may not be allowed to register yourself under an amateur policy and instead would have to register yourself as a professional or semi-professional photographer. 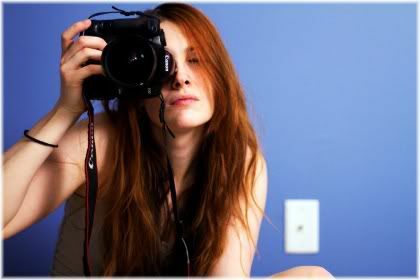 Most standard photographer insurance polices will provide you with coverage only in your home country. So if you plan on travelling to another country, you therefore need to take out additional insurance to cover you whilst abroad. You will need to take out additional cover if you plan on using your camera whilst abroad. It’s also worth noting that travel insurance for cameras tends to be applied to specific world regions. 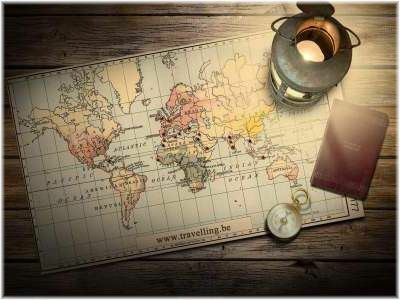 This means that your insurance will only cover you in certain parts of the world, and so you should know where you are insured and where you are uninsured before you set off travelling. If you will be travelling the world with your camera, you can also get whole world coverage policies. Although, be warned that such coverage tends to be more expensive than the regional coverage plans. 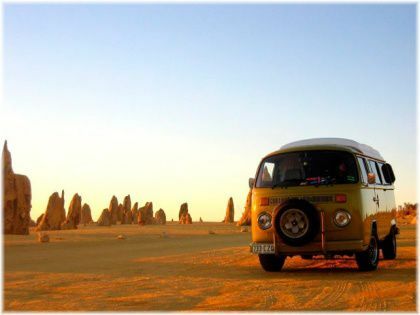 Some policies only apply to specific world regions, so be sure to check with your insurer before you set off. Finally, most coverage policies will insure your photographic equipment up to a certain limit. This limit may include coverage for one trip only, or coverage for a specific number of days each year. This is worth knowing if you plan on going on multiple trips throughout the year, as you will need to ensure that you are fully insured for each journey you take. Unattended vehicle insurance will cover you in the event that your camera, and/or its equipment, is stolen from your vehicle. This, however, can be quite an expensive option to have. So unless you frequently keep your camera in your car, then you are probably better off without having this policy. 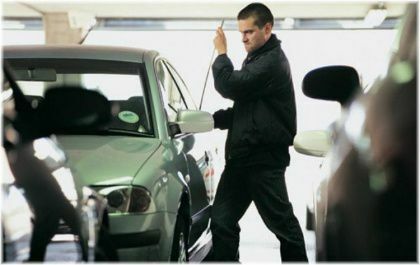 Unattended vehicle insurance compensates you for stolen property from your vehicle. It does, however, come with some quite restrictive exclusions. Also, unattended vehicle insurance tends to be quite restrictive. For example, your photographic equipment may not be covered if it was left in an unlocked car, if your windows were slightly ajar, or if your photography equipment was left on display such as on a car seat. All of these scenarios could easily happen if you are in a rush, and unfortunately, you will not receive any compensation under such circumstances. 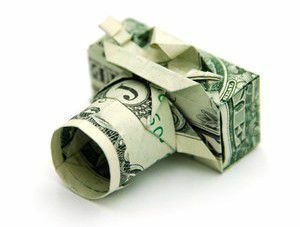 One way to lower the costs of your camera insurance is to have higher deductibles on your policy. This means that you agree to pay out a certain amount before your insurance company pays the rest. You can lower the cost of your premiums by taking on a higher deductible. The advantage of doing this is that it will reduce your insurance costs, and if you do have a high deductible, you are also less likely to make claims for small or minor losses. As a result, you may qualify for a further lowering of your premiums via a no claims bonus. The downside to this, however, is that if you do suffer lots of small loses, then you will have to cover them by yourself which potentially means a lot of extra money coming out of your pocket. 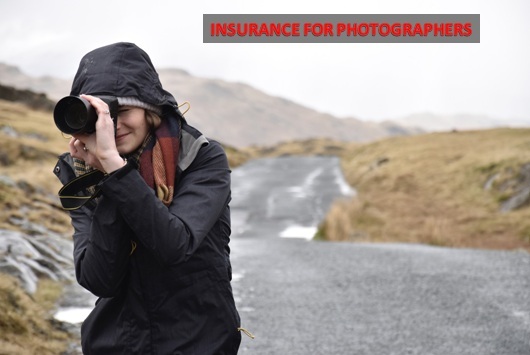 When insuring your camera equipment, your policy will specifically list the things that you will be insured against. 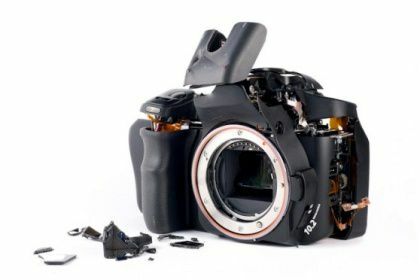 These will be listed as “perils”, and are common risks that could result in you suffering a financial loss as a result of something happening to your photography equipment. 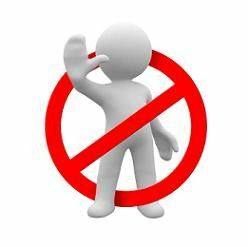 Exclusions are limitations in your policy which exclude you from receiving compensation. However, there will also be things that you will not be insured against. These will either be listed specifically, or not listed at all. In the latter case, this is known as an exclusion by omission. For most photographers, such exclusions are unlikely to be of much concern, especially if you have a professional policy. However, you should check with your insurance company so that you know exactly what exclusions they apply. In general, you can expect the above exclusions to apply to an amateur policy in addition to other listed exclusions. With a professional or comprehensive policy, the above listed exclusions will probably be the only exclusions. If you find any coverage gaps that you feel you should be insured against, you will then have the opportunity to close those gaps by taking out extended coverage. Of course, this will mean extra cost, but if spending a little bit extra now could one day save you a lot in the future, then this is something that’s certainly worth doing.